It's our responsibility and desire to respond to our clients’ needs efficiently, effectively and in a timely manner to provide a cost-efficient, value-added solution. Mountain Peak Controls specializes in system design-build application, control modifications and complete control system design. It's our responsibility and desire to respond to our clients’ needs efficiently, effectively and in a timely manner to provide a cost-efficient, value-added solution. We are a full service, design to implementation, certified Systems Integrator, providing seamless systems integration from initial installation to complete systems programming. Whether you're implementing a radio telemetry control system, needing control room modernization, or in need of systems software solutions, MPC possesses the experience and expertise to handle all your process automation, SCADA-HMI, radio/remote telemetry and water/wastewater management needs. Mountain Peak Controls can design, customize and retrofit to meet our customers' ever-changing needs. MPC, Inc. utilizes state of the art design concepts with world-class components to deliver the most reliable products available today in process automation controls. Outstanding products deserve outstanding customer support and top flight technical support, and Mountain Peak Controls delivers both. We utilize only the finest components and materials available to meet and exceed customer expectations. Our in-house fabrication team will customize and tailor a systems controls solution to meet your company’s specifications and requirements. We believe success is found in the attention given to details. This is the MPC build philosophy. Every component of the build is important, every device must be industry proven and the best available, or it quite simply does not get considered. 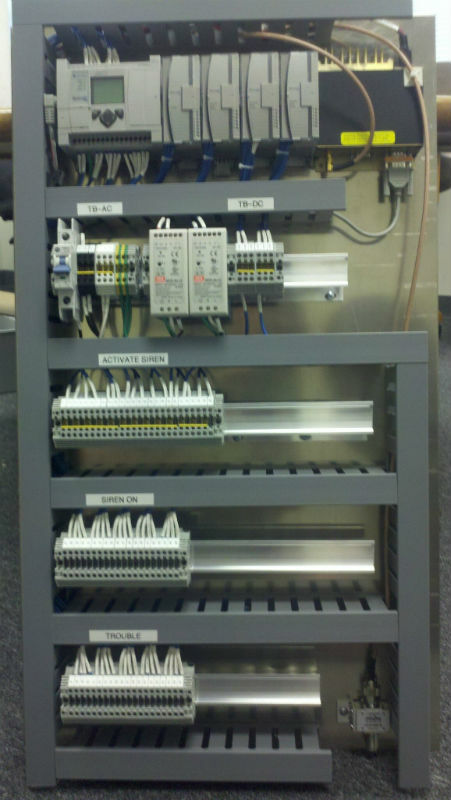 MPC panel wiremen have years of experience with industry leading products such as Allen-Bradley, Hoffman enclosures, Siemens, Square-D, GE and Rockwell Automation. Quality - we’ve built our reputation on it! 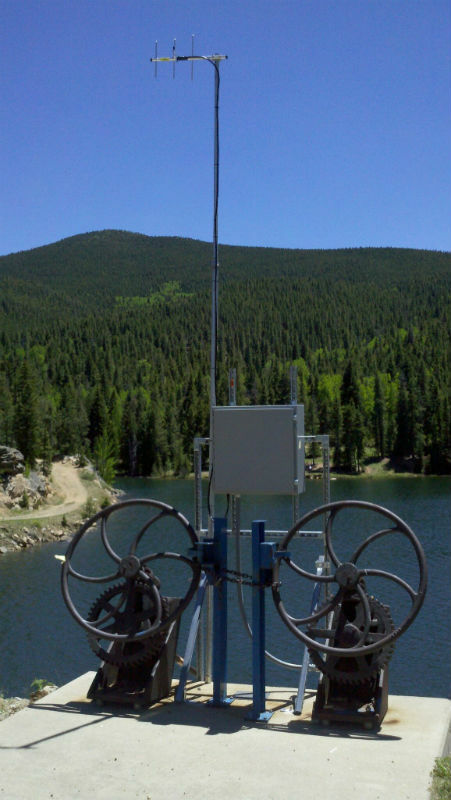 Mountain Peak Controls will calibrate and maintain your systems with scheduled or on-call maintenance using certified and calibrated test equipment. MPC will customize a service contract to meet each of our client’s needs. Getting your systems back on-line, while minimizing your down time, is our primary focus. MPC is in partnership with Rockwell Automation as an Authorized System Integrator. We take pride in our association with the world leader in process automation management. 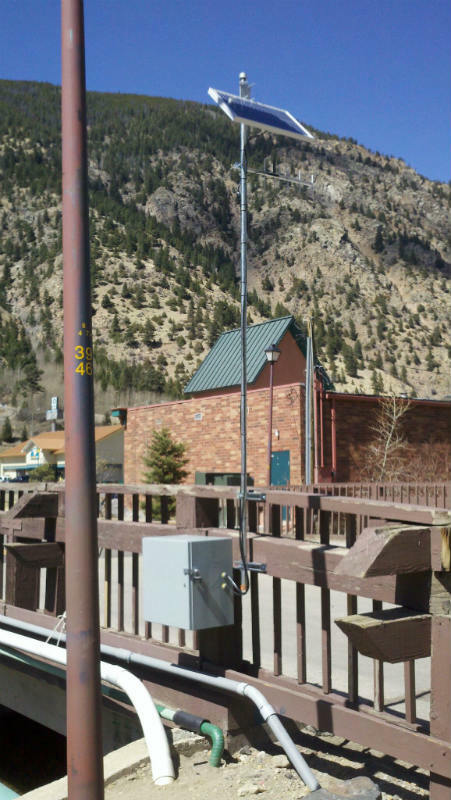 MPC can deliver a level of customer care and support that is unequaled in the Rocky Mountain, Colorado region. Mountain Peak Controls, Inc, in association with Rockwell Automation, is the clear choice for all your process automation control management and systems integration. Call us today to see how we can help your company succeed.